The Ghost helmet features the Spiderlock Creo retention system that can be easily adjusted using just one hand for a comfortable fit. 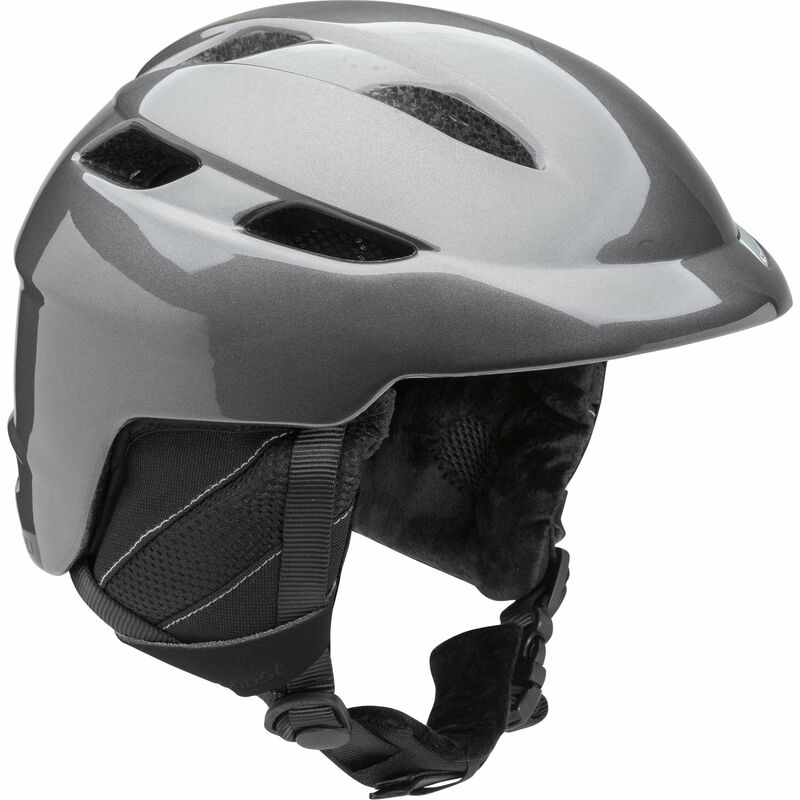 The helmet's in-mold construction includes evacuation channels to ensure your head is well protected from impacts without overheating. Detachable earpads shield from the cold but can be removed for warmer winter conditions, and a rubber goggle fastener at the back keeps your goggles in place.